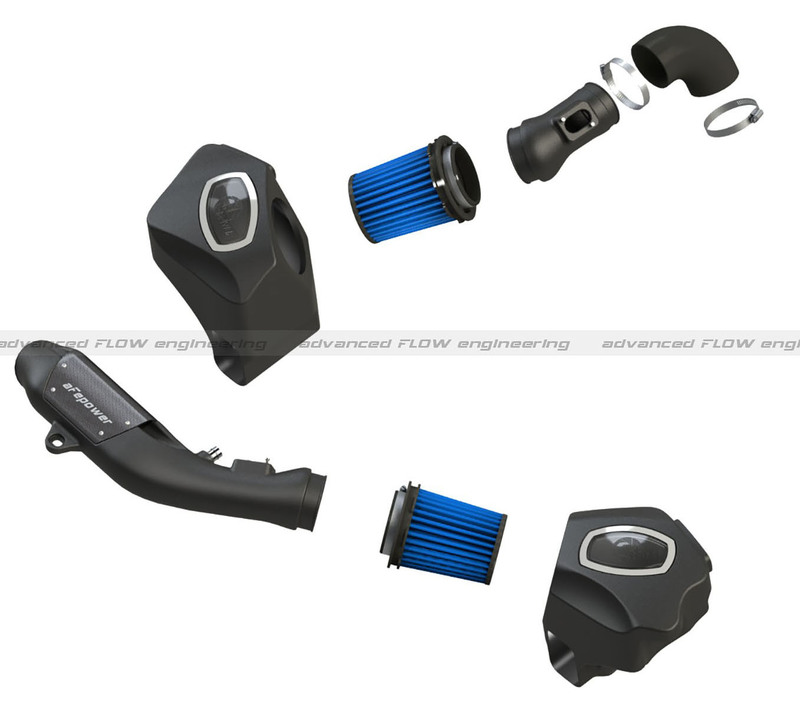 ModBargains is proud to bring you aFe Momentum Cold Air intake for F80, F82, and F83 M3 & M4 with S55 Turbo Six. 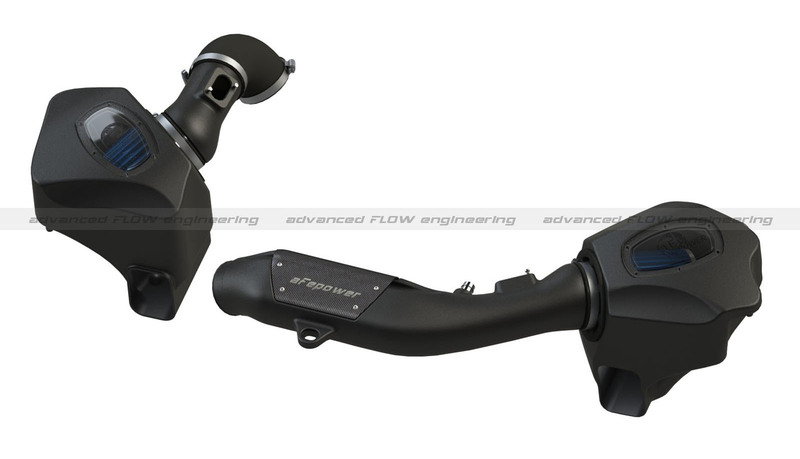 The aFe Momentum Intake System for 2014+ BMW M3 & M4 [F80/F82] delivers significant gains in horsepower and torque at the wheels, with no other modifications! 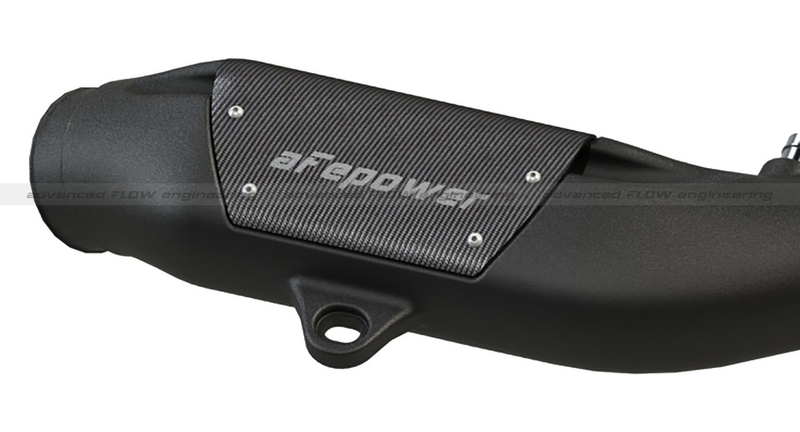 Like all aFe Power's outstanding high quality intake systems, the aFe Momentum Intake is easy to install and can typically be done under an hour. 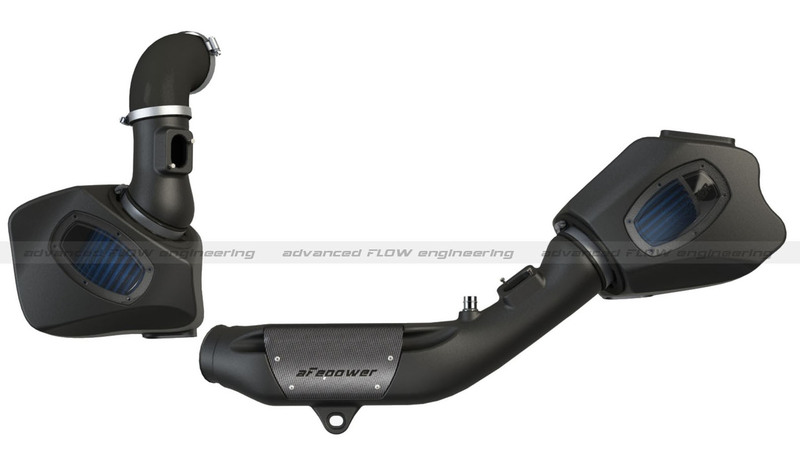 Upgrade your M3 & M4's intake to a proven system that is backed by a limited lifetime warranty, and go with the aFe Momentum Intake for your F80 or F82 M3 & M4. 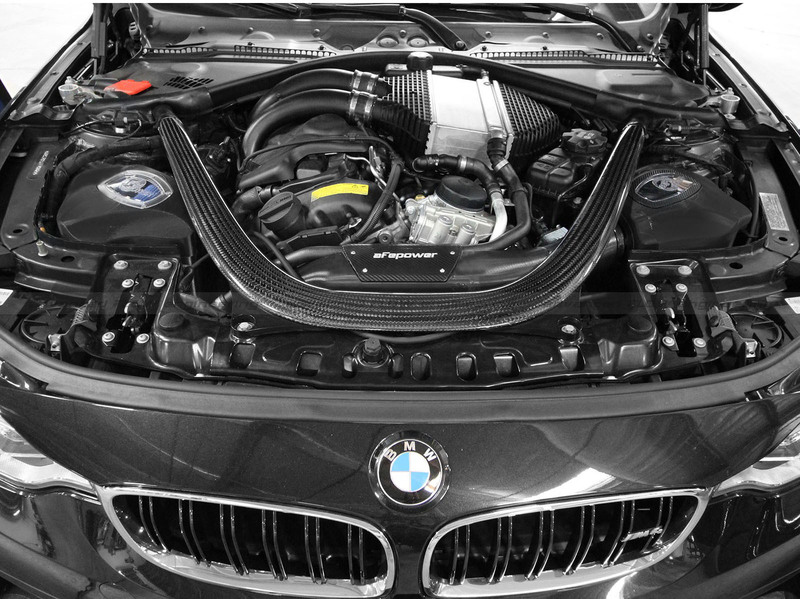 Installation for the aFe Momentum M3 & M4 Intake is classified as moderately easy. 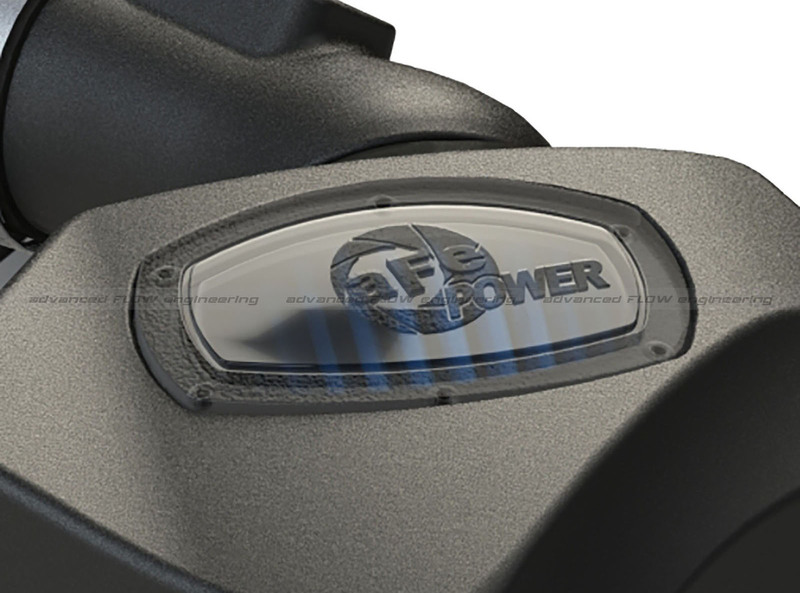 You will need simple hand tools such as socket wrenches and screw drivers. 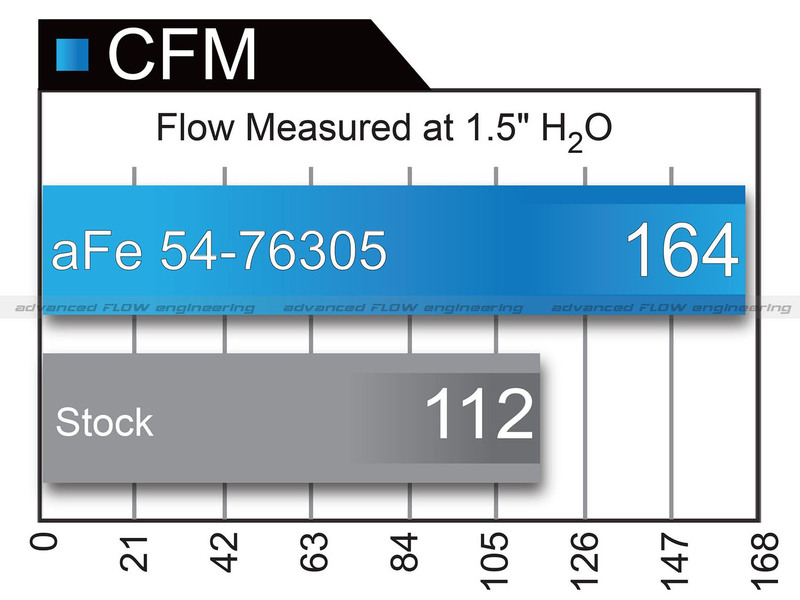 Installation time is estimated to be less than 1 hour, see below for a detailed installation video.